its leadership in the advanced foundry market. layer patterning and reduces mask layers while providing better fidelity. ecosystem, and consequently shorten their 5nm product development. tools, and IP, has been provided since the fourth quarter of 2018. Wafer (MPW) service to customers. 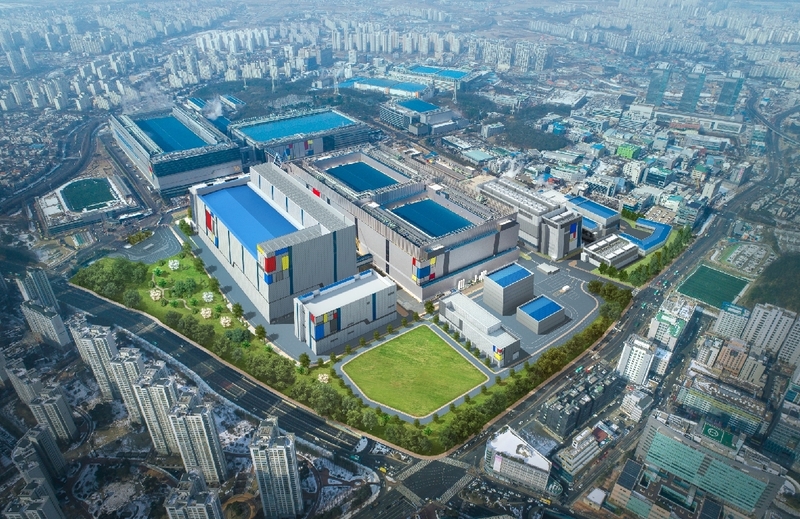 of 7nm process early this year. production ramp-up for next year. 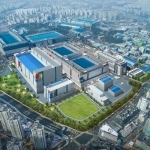 visit the Samsung Newsroom at http://news.samsung.com.